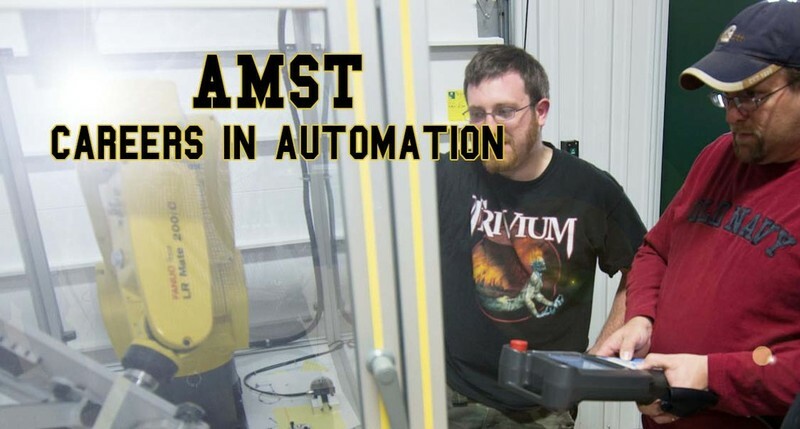 In the AMST program, you will spend four semesters in an educational setting learning electronics, computers, control systems, programming, robots, fluid power, sensors, PLC's, and vision systems, and demonstrate the ability to integrate these devices together. 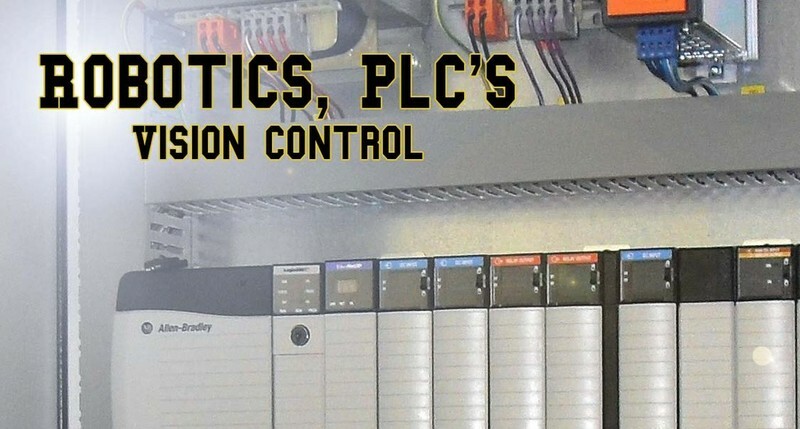 In addition, you will learn to control these systems through hardware and software, and track vital daily information. Our job placement rate is 100%. Average pay for our graduates is $25.92/hr within 6months of graduation. Most of our graduates work in an Engineering/Manufacturing Engineering Technician/Automation/Robotics Technician jobs. 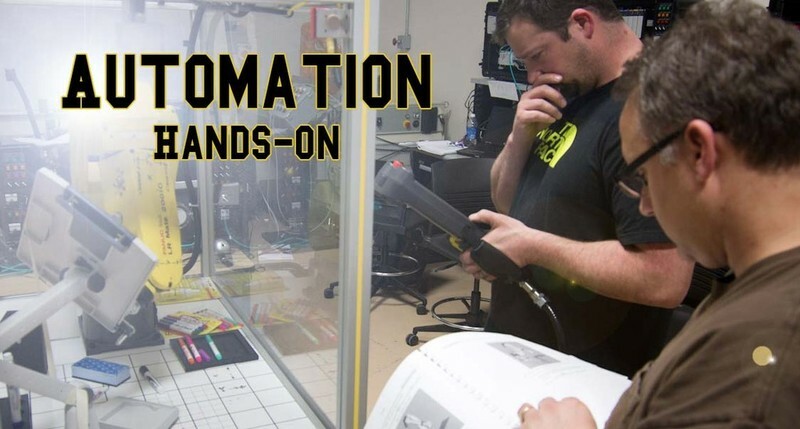 Looking for a career in Robotics or Automation? 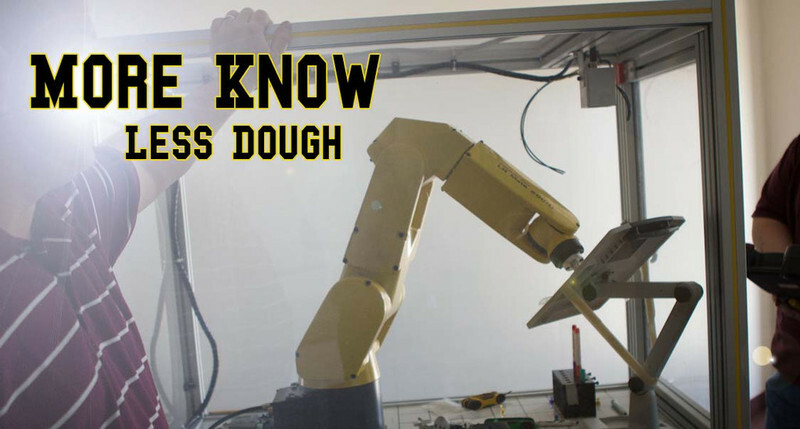 Do you want to earn an average of $31.31/hr while working on the latest and greatest high-tech manufacturing engineering technology? Be sure to run your advising report from MyMadisonCollege to see what classes you need! Click on the link below for the AMST program and registration information.